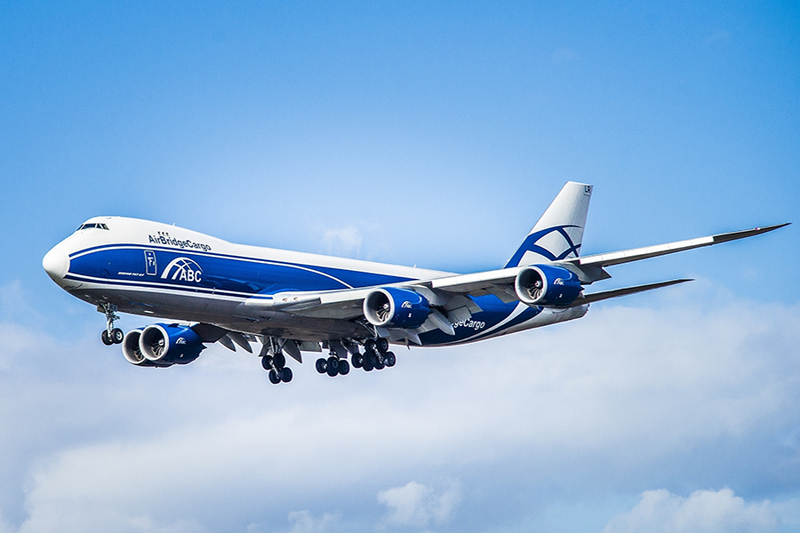 aerobd.news : AirBridgeCargo Airlines (ABC) is launching twice-weekly Boeing 747 freighter services connecting Heathrow, the UK’s biggest port by value, with its international network via its Moscow hub, starting 3 November. The new flights every Thursday and Saturday will each offer customers more than 100 tonnes of cargo capacity. Last year, 29% of the UK’s non-EU exports by value went through Heathrow and the airport says AirBridgeCargo’s new services will be welcomed by British exporters, which currently face a shortage of space in aircraft holds going to long-haul destinations. The squeeze is most pronounced on routes to Asia, a region where consumer spending is expected to reach $32 trillion by 2030. Having received UK Government backing for its expansion, Heathrow will be able to open up 40 destinations and almost double cargo capacity. The airport is investing £180 million over 15 years to improve its cargo infrastructure and processes. These investments will fund a specialist pharmaceutical storage area as well as better infrastructure to reduce congestion and average cargo processing times to four hours.